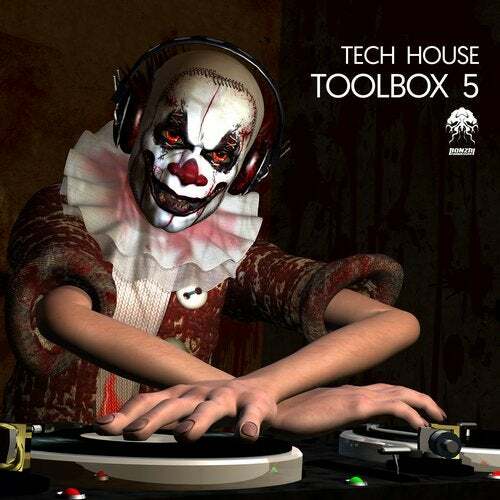 Time for another round of dancefloor destroying grooves with Tech House Toolbox 5. We've gathered some of the finest Tech House cuts from our catalogue to give you a head start above the rest of the pack. Tech House Toolbox 5 has all you need to get the party started and keep it locked in at full on mode all night long. Tracks and remixes come from the likes of Br!tch, Stan Kolev, Koschk, Ruslan Vashkevich, Jonny Calypso, Vlada D'Shake, Matan Caspi & Roy Lebens, House Lovin Criminals, Manuel Palmitesta, Kush, Traveltech, Bilboni, Alexey Lisin ft Aves Volarem Dennis Franchi, Ygnal, Audio Noir, Alfredo Mena and many more. An impressive collection to add to your arsenal, you know you have to.